HomeMnet[MNET] Celebrate the launch of Mnet mobile web service and stand to win fabulous prizes! [MNET] Celebrate the launch of Mnet mobile web service and stand to win fabulous prizes! 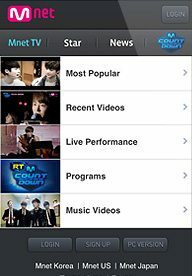 Global Mnet has recently launched their mobile web service where fans from all over the world can get access to ‘Mnet.com’ via their smart mobile devices such as a smartphone, feature phone or a tablet computer, connected to a mobile network or other wireless network. In conjunction with the new launch, Global Mnet will be giving away fabulous prizes in 2 different events. – The main characters of the movie ‘I AM.’ will present 7 card missions. 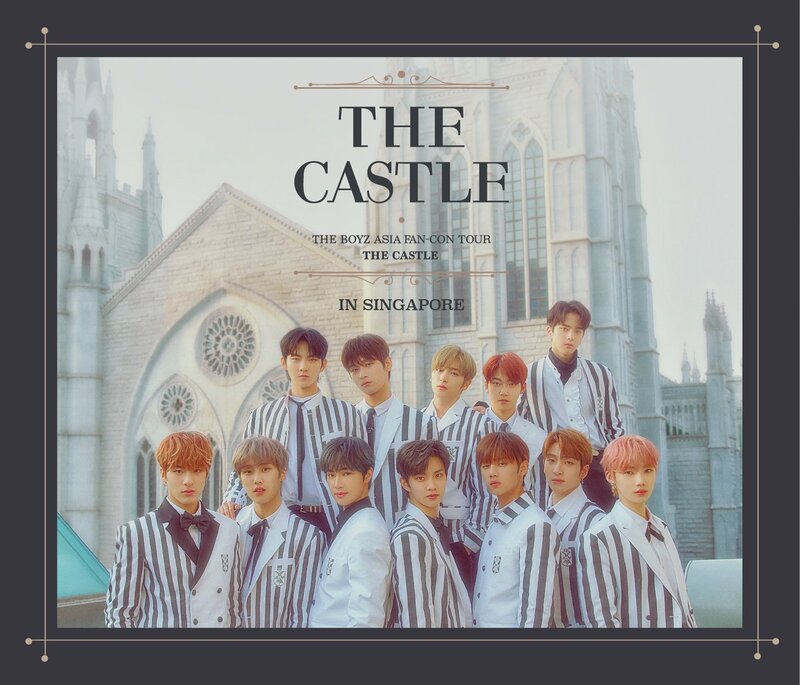 – Once you clear a mission, you can turn over the card. For those who completed all 7 missions, you’ll stand a chance to walk away with exclusive prizes such as a Nikon digital camera (coolpix P300), Beats by Dr. Dre SOLO headphone and ‘I AM.’ poster card set! 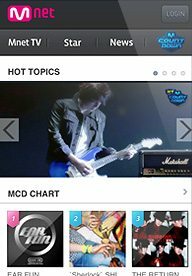 Anytime, anywhere you can enjoy K-pop with Mnet.com. For more information of the celebratory events, please visit http://global.mnet.com/mobileweb/openevent/main.m. [MNET] Join Mnet's global dance survival 'Dancing9' and stand to win fabulous prizes!